We’re happy you’re taking the time to learn more about our district and schools. We have much to offer our community and our students. 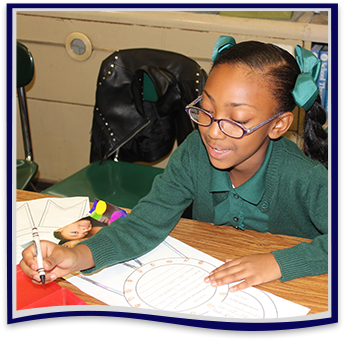 Our mission and vision are student-centered beliefs as our staff works toward meeting and exceeding academic goals. In the links below, you’ll meet our district leaders and be able to follow our board of education as it guides our district to academic excellence.